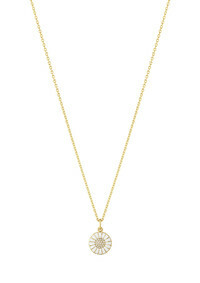 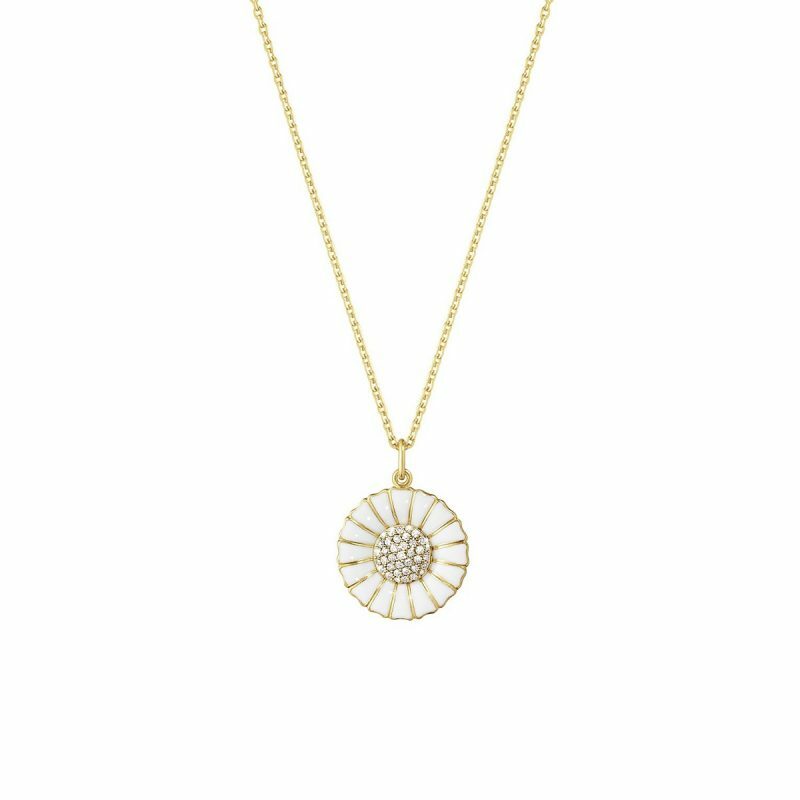 Perfect for any occasion this Georg Jensen Daisy pendant has been crafted from the finest silver and then carefully plated in 18 carat yellow gold to add a sumptuous feel. 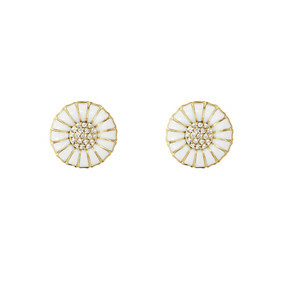 Glittering brilliant cut diamonds are then set by hand into the centre of the Daisy for the ultimate luxurious finish. 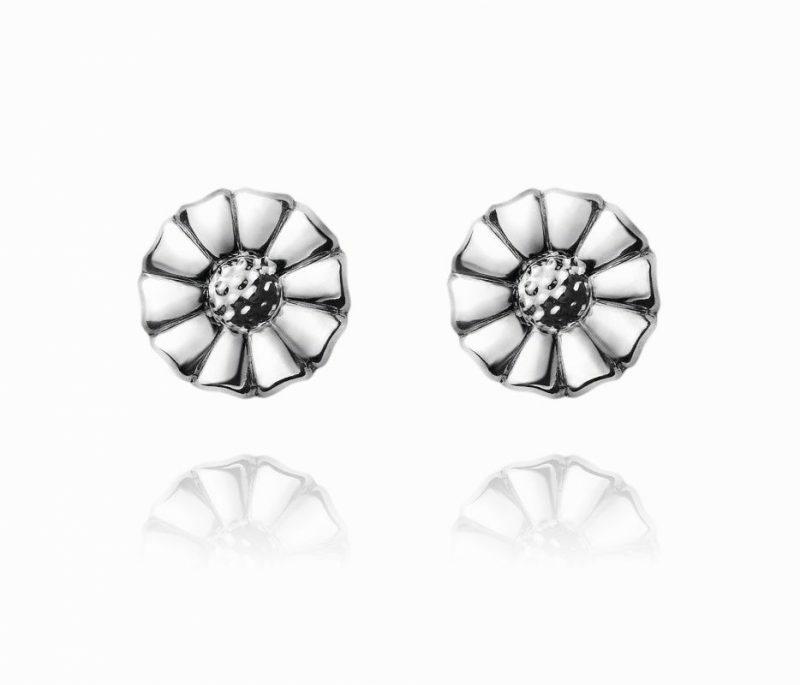 Created and inspired using the flowers distinctive gentle soft white petals and luminous glowing centre.